Kids Club offers best entertainment programs for children from 3 to 14 years. Your children can take part in daily entertainment activities organised by our lovely nannies. 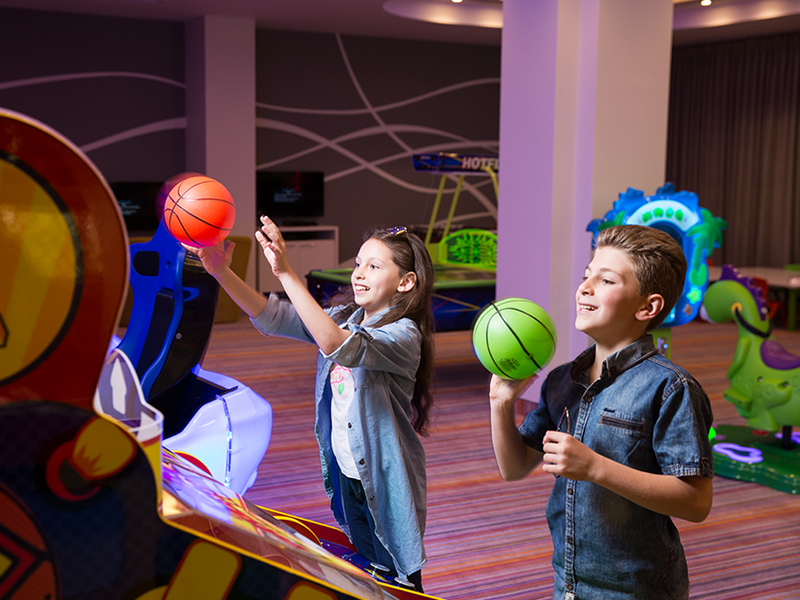 Specially for kids, we created 2 rooms full of fun activities. First one for 3-6 years old kids with a variety of games and the other one is for 7-14 years old kids specially equipped with classic games and new generation technologies. Hey Buddy!, I found this information for you: "KIDS CLUB". Here is the website link: http://araratresort.ru/kids/. Thank you.